In-house blockchain technology solutions continued to permeate supply chains as Australia’s Commonwealth Banks has successfully conducted a high-profile shipping experiment. 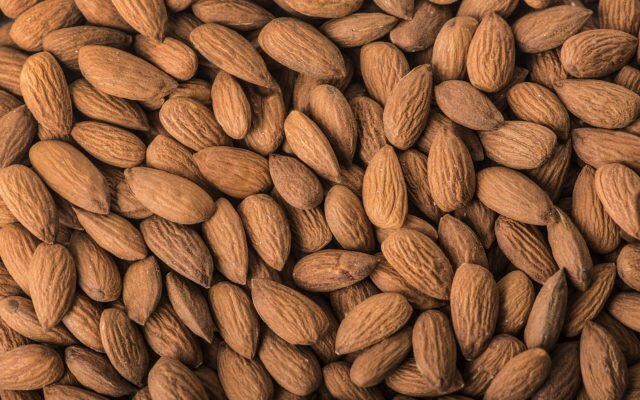 Australia’s Commonwealth Bank has successfully shipped and tracked seventeen tonnes of almonds in a blockchain-based collaboration with five domestic and international supply chain leaders. The platform used purportedly utilizes distributed ledger technology, smart contracts, and the internet of things (IoT). Our blockchain-enabled global trade platform experiment brought to life the idea of a modern global supply chain that is agile, efficient and transparent. We believe that blockchain can help our partners reduce the burden of administration on their businesses and enable them to deliver best-in-class services to their customers. CBA’s supply chain partners included Olam Orchards Australia Pty Ltd, Pacific National, Port of Melbourne, Patrick Terminals, and OOCL Limited. Additionally, hardware and software support came from LX Group. By bringing together partners from across the end to end supply chain and developing a new platform underpinned by emerging technology, blockchain and IoT, we were able to prove a concept to modernise global trade. The almonds were shipped from Victoria, Australia to Hamburg, Germany. The “operations, documentation and finance” portions of the shipment all took place on a platform which makes use of a purpose-built blockchain. Specifically, partners were able to track not only the shipment’s location but the temperature and humidity inside the container. Documentation, meanwhile, was streamlined via the blockchain technology used. Emerging blockchain technology creates the potential for multi-beneficial productivity gains to Australia’s supply-chain. Through understanding volume loads and shipments coming down the supply chain, we are able to prepare strategies to meet the trade demands of the future. We are excited to be involved in such a ground-breaking project. 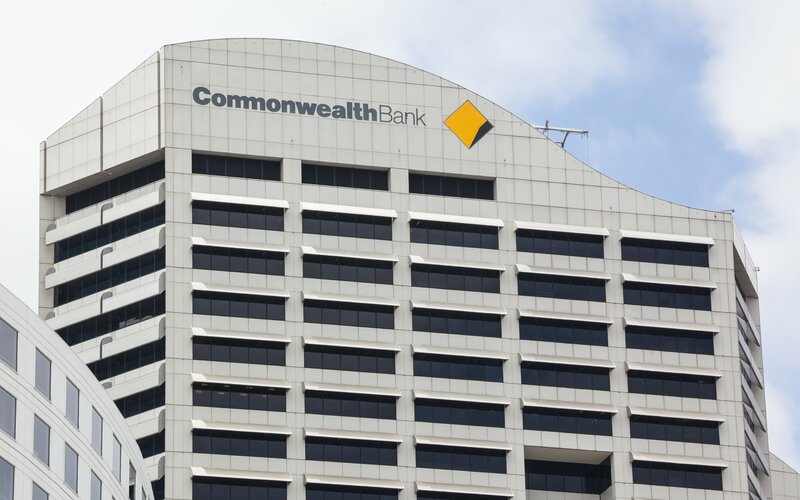 Earlier this year, Commonwealth Bank of Australia (CBA) came under fire after an investigation accused it of helping the Italian mafia launder money. What do you think about major international banks utilizing in-house blockchain-enabled solutions? Let us know in the comments below! The post Commonwealth Bank Boasting Blockchain-Enabled Global Trade Platform appeared first on Bitcoinist.com.